In a special issue of the research journal Biochimica et Biophysica Acta Biomembranes, entitled Membrane Lipid Therapy: Drugs Targeting Biomembranes, Garth Nicolson PhD, MD (H) and Michael Ash DO, ND published an invited review on the role of a specially prepared mixture of glycerolphospholipids on human health, via their interactions with cell membranes and natural replacement of damaged membrane phospholipids. [i] Exploring the vital role that glycerolphospholipids play both in cell membranes and intracellular organelles, such as mitochondria, this review along with other recent articles2,3 explore practical ways to replace damaged lipids within these important structures. This allows cellular membranes to maintain their chemical and electrical barrier functions and also act as cellular signals to promote positive changes in cellular functions and health. ‘Airpocalypse’ and What You Might Do. 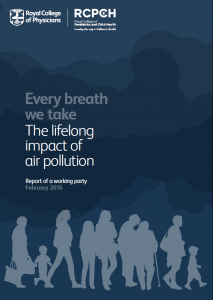 Outdoor air pollution is contributing to about 40,000 early deaths a year in the UK, say the Royal Colleges of Physicians and of Paediatrics and Child Health. They say diesel emissions have been poorly controlled. And indoor air pollution has been overlooked. Tobacco still poses the biggest indoor threat, but wood-burning stoves, cleaning products and air fresheners can contribute. Mould and mildew in poorly ventilated rooms can also cause illness. 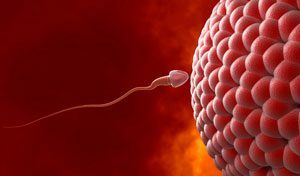 A paper, presented via abstract submission to a conference in Ururguay in 2017, by researchers exploring the role of membrane replacement therapy in the reduction of oxidative damage in spermatozoa, describes how carefully selected membrane compatible lipids improve sperm motility and potentially offers a reproductive advantage to aging or oxidatively damaged spermatozoa membranes. The authors are: *Costa, C;* Baissazteguy, V; Santos, M; Ordoqui, R; Montes, J; Settineri, R; Nicolson, GL y Ferreira, G.
Recently, Patricia Kane of Neurolipid.org and BodyBio.com of New Jersey, USA, sent an email to the medical and scientific communities disparaging and mischaracterizing NTFactor®, a patented product from Nutritional Therapeutics of New York (NTI). This email stated that NTFactor® was used in a research study at East Carolina University in North Carolina authored by Dr Saame Shaikh et al. 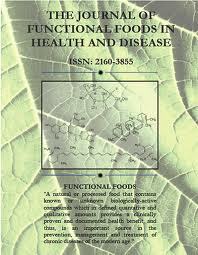 (Biochemistry 2014; 53(35):5589-5591). Statements made by Patricia Kane, PhD that NTFactor® was used in this in vitro research study are false. In the decision making that we as consumers make when we select foods, it is rare that we also consider the mutual needs of our bacteria found in the gut. Yet we have co-evolved with those bacteria over millennia. As scientists continue to study the intricate signalling that takes place between that which we ingest and that which we bacterially metabolize, they turn up new evidence of significant beneficial partnerships. 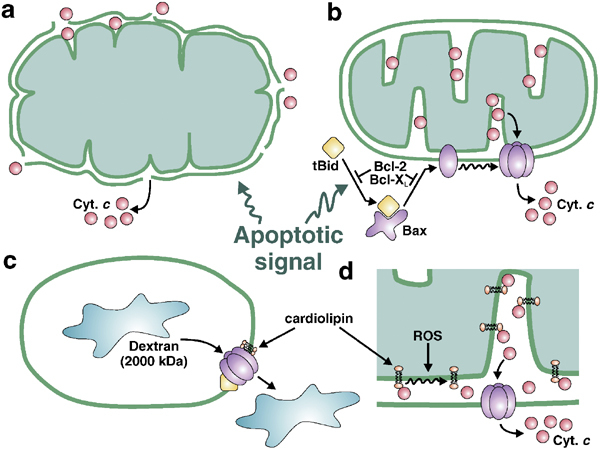 Mechanisms of Membrane Repair and the Novel Role of Oral Phospholipids (Lipid Replacement Therapy®) and Antioxidants to Improve Membrane Function. If the fundamental biological maxim– ‘structure subserves function’ – remains paramount, the evolutionary commitment to generating, managing and maintaining the vast array of lipids required by humans to survive and prosper has presented science with a complex task to fully elucidate our lipid repertoire and determine their biological functions. . Arguably the most important of these lipids are the phospholipids that are the mainstay of all cellular membranes. 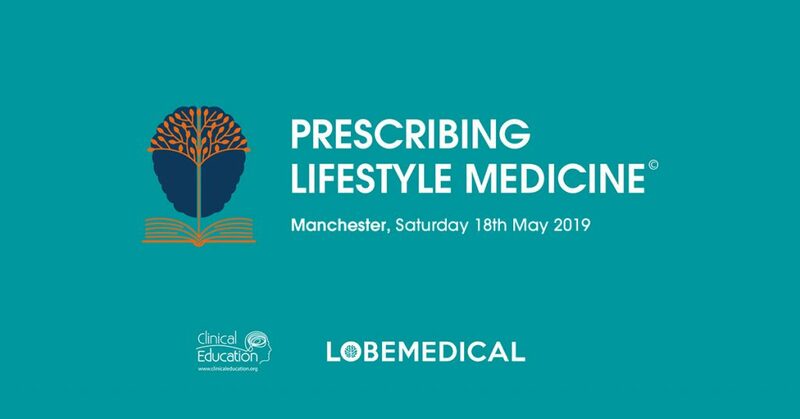 The wide variety of cellular and organelle membranes and the existence of special membrane lipid regions and domains allows for the design of specific lipid replacement therapies to support and maintain the structure and function of cellular membranes. 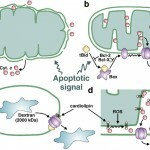 The authors discuss some of the biological processes and evolving strategies related to lipid replacement therapy and its use along with antioxidants for the constitutive management of mitochondrial and other cellular membranes as well as the functional gains from the utilisation of lipid replacement to improve cellular membranes biological functions. Rudy Segna, MD is the Associate Director Division of Gynecologic Oncology, Department of Obstetrics and Gynecology & Reproductive Science at Mount Sinai Medical Center in New York City. He has served as the Director of Gynecologic Oncology and the Colposcopy Service at the Naval Medical Center in Virginia and has published multiple articles and chapters in medical journals and textbooks. He is the winner of the 2009 and 2008 Patients Choice Awards. A 2012 study in the international Journal of Functional Foods in Health and Disease finds that glycophospholipids significantly reduce intractable fatigue in long-term patients who are positive on the western blot test for Borrelia burgdorferi infection, known as Lyme Disease.1 The western blot is the gold standard test for this infection, which is the most common vector-borne illness in North America. It isn’t every newsletter issue that FOCUS has the privilege of featuring a scientist whose theory of a fundamental biological phenomenon is accepted throughout the biological and medical sciences as the standard textbook model. Such is the case with S. J. Singer’s and Garth Nicolson’s landmark theory of the Fluid Mosaic Model of cell membranes. This model, proposed in 1972 and published in the prestigious journal SCIENCE, has been called a “unified theory” of the cell membrane. This model has been tested and retested for many decades, and it is now believed to accurately predict the structure and behaviour of all cellular membranes. Over the intervening years this theory has been confirmed by many sophisticated physical and chemical techniques, including one known as freeze-fracture electron microscopy. In the mid-1960s I had the honour of working with Professor S. J. Singer on the Fluid Mosaic Model of Biological Membranes for my doctoral thesis. At the time the cell membrane was thought to be a rather static three-layer structure with lipids sandwiched in between protein inner and outer layers. However, we knew that this static 3-layer structure did not fit with the wide range of physical and chemical information that had recently become available on membrane structure.